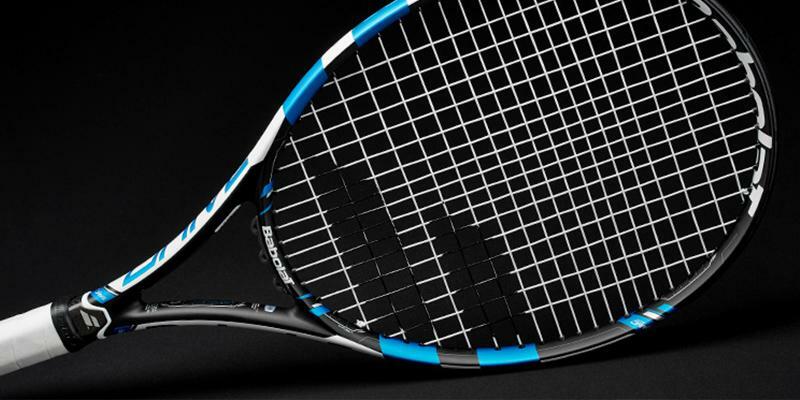 The innovative FSI technology gives this Babolat tennis racquet some excellent power. Players with injured wrists or elbows should be exceptionally careful. If you are an advanced or intermediate player and prefer attack playstyle, this tennis racquet is what you were looking for. 4-1/2" 4-1/4" (G2) 4-1/8" 4-3/8" 4-5/8"
A combination of graphite and titanium provides Head tennis racquets with great power without adding excess weight. Due to the length, figuring out the power needed for the shot may take some time. The outstanding characteristics of these Head tennis racquets make it one of the best choices for beginners and veterans alike. 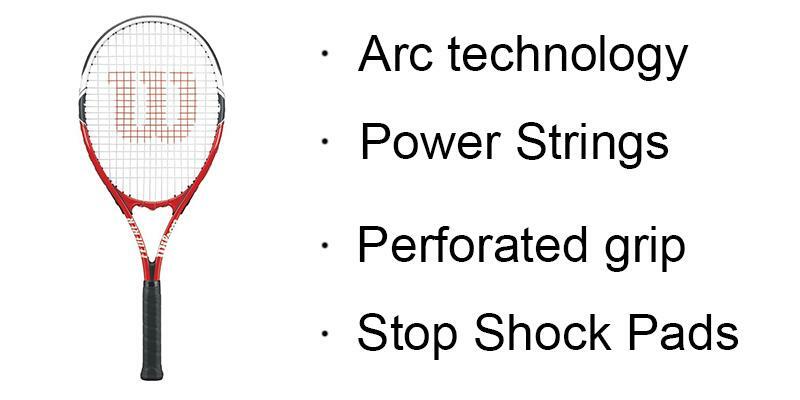 4-1/2" 4-1/4" 4-1/8" 4-3/8" 4-5/8"
Special Stop Shock Pads reduce racquet vibration when the ball hits the strings. 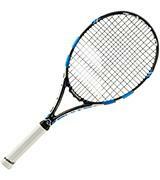 The racquet is prone to deformation when used often and for a long time. This Wilson tennis racquet was designed for those who has tennis as a hobby or those who take their first steps in this game. 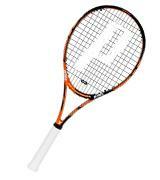 When you hit the ball with one of these Prince tennis racquets, you feel no discomfort, it is very smooth. The initial stringing is a bit loose. 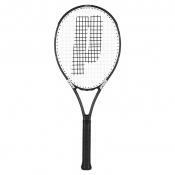 If you are an experienced player or just prefer powerful serves, one of these Prince tennis racquets is what you need. 4" 4-1/2" 4-1/4" 4-1/8" 4-3/8" 4-5/8"
You can choose these Wilson tennis racquets in your kids' favorite colors, the offered assortment is wonderful. Be careful with too powerful shots, there is a possibility of deforming. Wilson US Open Junior Tennis Racquets are intended for the youngest players, every detail here is created to provide comfort. 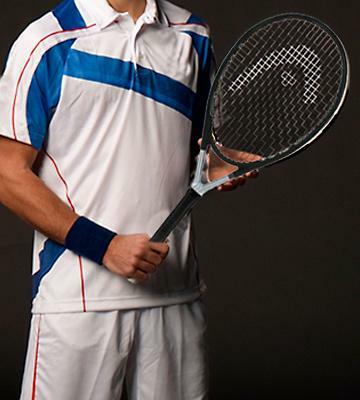 The Drive series by Babolat is one of the most popular series in a tennis world. The racquets labeled Drive are known to perfectly combine power, spin, and precision of shots. Many WTA and ATP tennis players prefer their racquets to be these ones. And the newest 2015 Pure Drive is once again an upgraded version. After performing some analysis, the Babolat engineers have designed this new Drive tennis racquet with an impact zone a bit closer to the head top. Also, the Frame String Interaction Technology was used here, which means that the string pattern is tighter around the impact zone to provide better feel. When talking about ease of use and power combined, the experts are united in their opinion — Babolat 2015 Pure Drive Tennis Racquet is the best one in the Drive series. 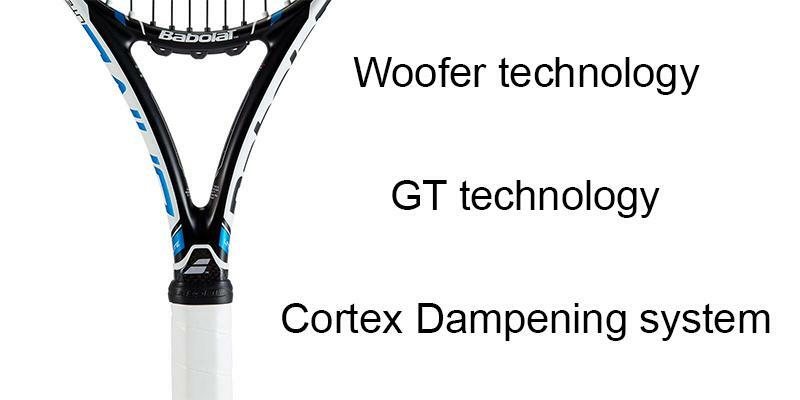 In a distant 1999 Babolat had created the so-called Woofer technology. It was a new word in tennis racquets manufacturing. What it did was prolong the ball contact with the strings a whole 25% giving the player an advantage in a ball control. And this technology is still used, this Babolat 2015 Pure Drive is not an exception. We would also like to point out the Cortex Dampening system that reduces the vibrations you feel through the grip and the GT technology which provides a lightweight yet durable frame with wonderful power and control over the shots. Babolat company was established in 1875 in Lyon, France. It is the oldest company-creator of tennis equipment, and they produce not only racquets but balls, shoes, clothes, and other accessories. Today, you can find Babolat goods in more than 100 countries all over the world. This famous company is recognized and highly valued by many tennis stars including the first racquet Rafael Nadal, and also Andrew Roddick, Kim Clijsters, Jo-Wilfried Tsonga, Samantha Stosur. The list can go on and on. You can never have too many tennis balls, and a Babolat pure drive RH3 racquet holder blue will be your perfect companion to comfortably carry your racquet around. The choice in grip sizes of these Head tennis racquets is formidable. You can get a 4-1/2" one, or 4-1/4", 4-1/8", 4-3/8", 4-5/8". It's quite considerate of the manufacturer to have thought about this. 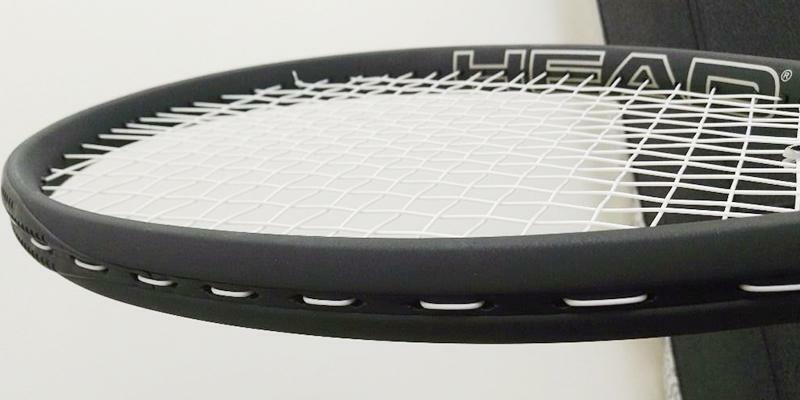 Whatever your built is, you will probably find the racquet that will perfectly fit your palm. The length here is 27-3/4", it is a bit long. But, if to combine this with a 8 pts head-heavy balance? You can be sure that your shots will be super powerful! 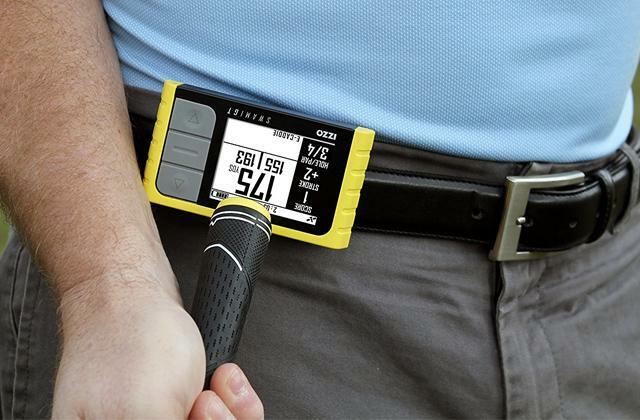 At the same time, the weight is pretty light, only 8 oz, making it easy enough to control. It is also pretty stiff, 75 ra, which again hints to the racquet being power-oriented. Surprise your opponents with unexpectedly powerful attacks! 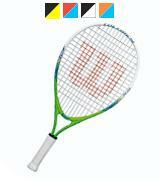 Pardon the unintended pun, but this Head Ti.S6 Tennis Racquet has a pretty big head, a whole 115 sq.in! That's pretty convenient for performing a serve. Such a size also decreases the chance of missing the ball whether you are on a receiving or attacking side. The 1.14" frame is considered as quite thick and adds to the shots' power, too. The so-called "loose", or "open" string pattern of 16x19 creates more spin, and with this, you will have more options to answer your opponent with a great shot from any impact point. 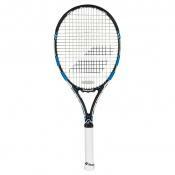 Head Ti.S6 is a composite, graphite-plus-titanium tennis racquet. A combination of these materials makes it a great option for any player as it is both comfortable and durable. You will play tennis with this racquet for literally years. 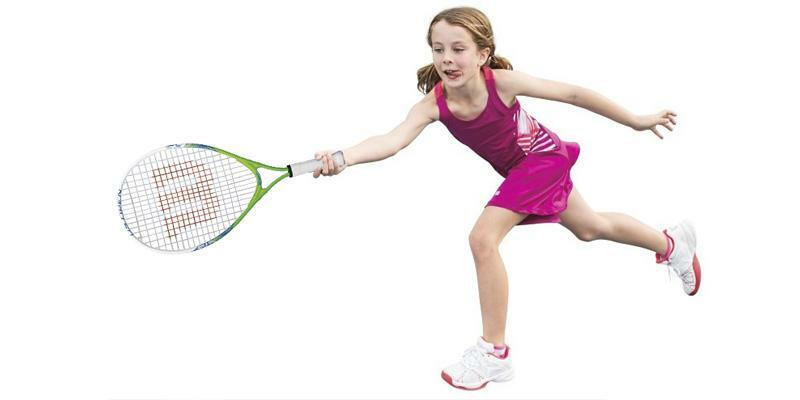 The racquet is good for experienced tennis players as well as most beginners. 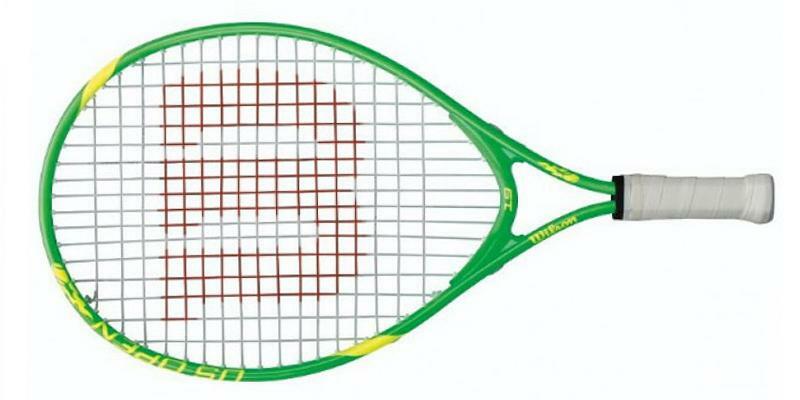 Buy this Head Ti.S6 Tennis Racquet, get used to it, and it will help you win again and again. This tennis racquet bearing the name of the most famous player Roger Federer is the perfect choice for those playing tennis recreationally. 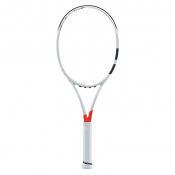 The Arc technology used in this tennis racquet adds to control and stability during a game. 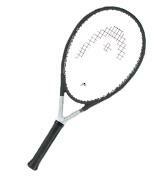 Even a novice will have it easy playing Wilson Federer Adult Strung Tennis Racket. It is head-light, meaning the maneuverability comes easy. And to balance this with power, the manufacturer added Power Strings to this tennis racquet. The Stop Shock Pads and Airlite bumper guard will dampen the vibration, so you will hardly feel any discomfort. And comfortable play is a quality game, right? For the same reason, there is a perforated grip that will absorb moisture. This is a really good tennis racquet, and it is not all that expensive! 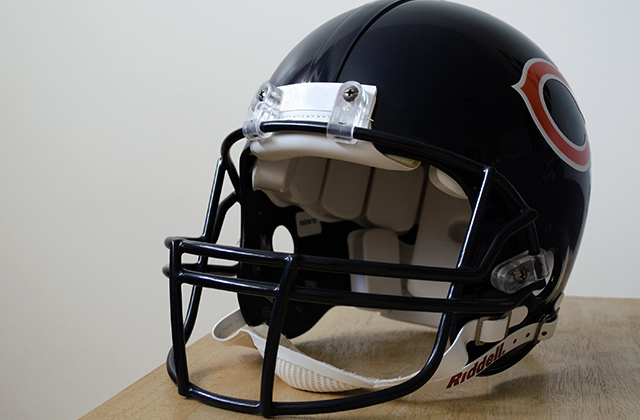 Wilson has a pretty long history and quite a lot of experience in sports goods manufacturing. 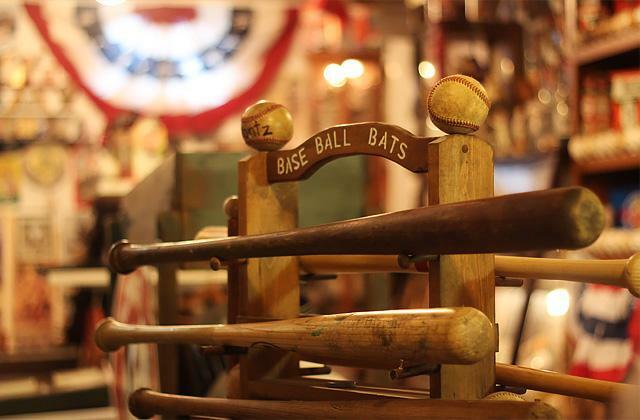 Having been established in Chicago, Illinois, in 1913, today Wilson is known throughout the world. They produce equipment not only for tennis but for baseball, football, basketball squash, and golf. And we dare say when it comes to tennis, Wilson is one of the companies that added to this sports the most. 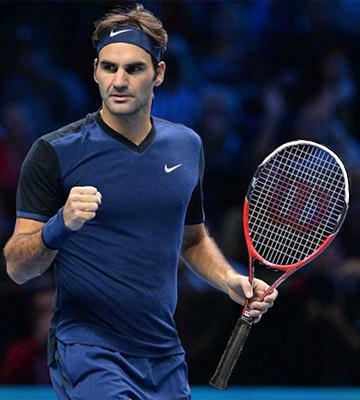 The most famous and successful tennis players use Wilson racquets, from Roger Federer himself to Williams sisters, Kei Nishikori, ex-champions Chris Evert, Pete Sampras, and many others. In addition to that, Wilson is also known to the tennis world as the manufacturer whose tennis balls are officially preferred at the largest tournaments: the Davis Cup, US Open, Australian Open, and FedCup. Brand Wilson performance racket cover to carry your racquet whenever you go for a play or ten. A set of Wilson US open regular duty tennis balls (3 balls can) to never run out of balls too quickly. Whatever your grip size is, there is a really high chance that you will find it here. 4" – 4-1/8" – 4-1/4" – 4-3/8" – 4-1/2" – 4-5/8", from the average smallest sizes for adults to nearly the largest. The length is the average 27", too. Its weight is more heavy than not, which helps players make awesomely powerful shots and serves. At the same time, it is pretty flexible, 61 ra, and also 6 pts head-light; both numbers add to the control! All in all, Prince created a really universal tennis racquet here. The widespread head size of 100 sq.in provides a good size of a SweetSpot, therefore, you can shoot the ball with a greater power and control. 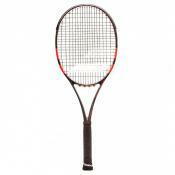 Prince Tour 100T ESP Tennis Racquet has a 16 x 16 stringing pattern which is a loose one that produces great spin and rebound in your shot. These are power-intended numbers. And to balance that, these Prince tennis racquets have a frame thickness of mere 0.79", which is an invaluable parameter for the players seeking additional control. Here is a graphite tennis racquet. It is very durable, reliable, and powerful. Graphite is a renown and popular material among tennis racquets' manufacturers for a reason. 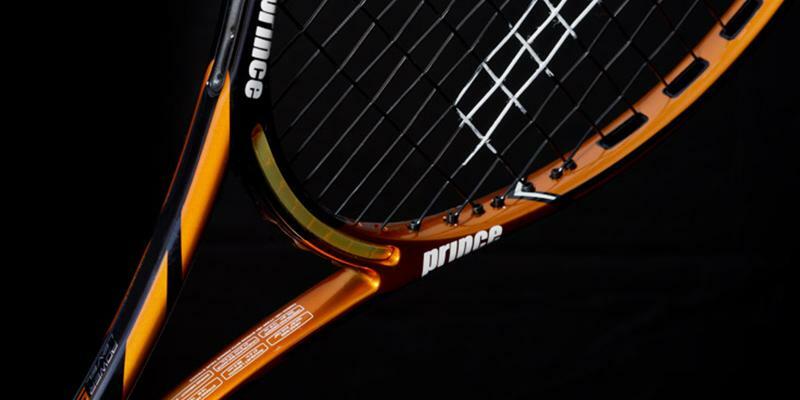 With one of these Prince tennis racquets, you will feel each shot of every game you play. You will hardly have a chance to complain. A great choice for a player striving for comfort and who likes maneuvering shots without sacrificing a power. 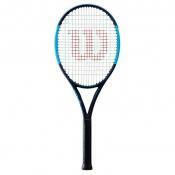 Wilson US Open Junior Tennis Racquet is clearly a kid's racquet as its grip size is only 3-1/2" and the choice for the length is offered between 19" and 21". Respectively, there are two weights — 6.3 oz and 6.5 oz. The stiffness at 82 ra will help your kid learn powerful shots, whereas the 2 pts head-light balance will make it significantly easier to control them. 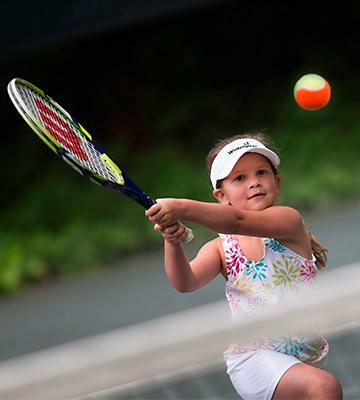 Your little treasure will have it easy as breeze learning to play tennis. 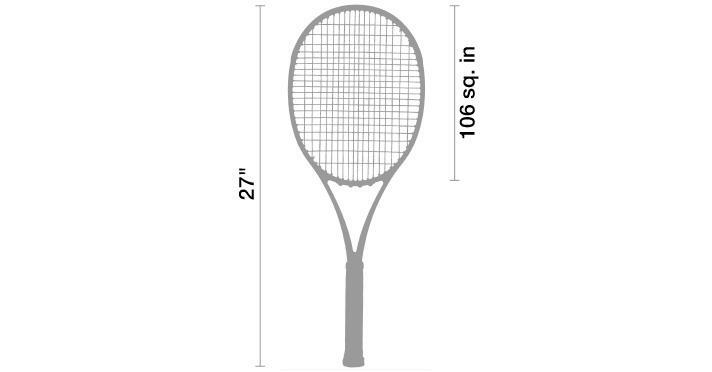 Depending on the racquet length and weight, the head size of this Wilson US Open Junior Tennis Racquet is either 80 sq.in or 92 sq.in. 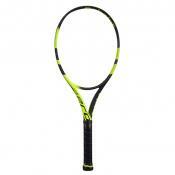 It is a perfect head size for a kid's racquet, making it easy to return shots and serve. 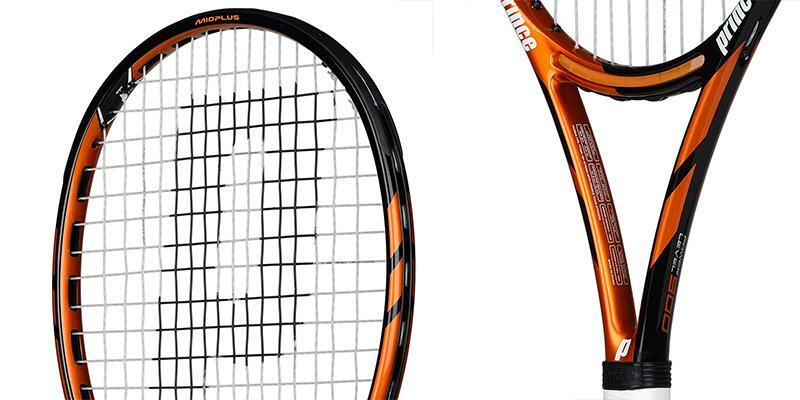 Same as the former, the stringing pattern also differs on the two racquet sizes. The 19" long racquet will have 16 x 17 strings, while the 21" one — 16 x 18. For these head sizes, both can be thought as dense stringing, good for controlled shots. The 0.74" thickness is also of a control type. Aluminum tennis racquets, as we've already stated, are nearly perfect first racquets. That is undeniably true for these Wilson tennis racquets, aimed mostly at children younger than 6. 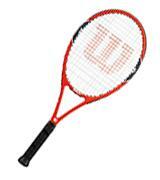 Wilson US Open Junior Tennis Racquet, like all Wilson tennis racquets, is extremely comfortable and convenient in use. And your little champion will surely be overjoyed by the selection of colors, for there are five of them! 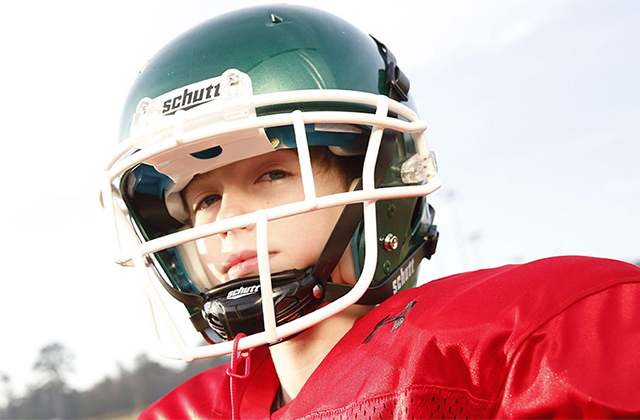 Make your kid a present and get him/her out to play sports instead of sitting in front of computer screen. It is beneficial through and through! Tennis nowadays is really popular among people of different ages, from really young to pretty old. We play tennis for various reasons, some just enjoy the game, some use it to distract themselves and release the work and life stress, some try to get healthier and fitter. 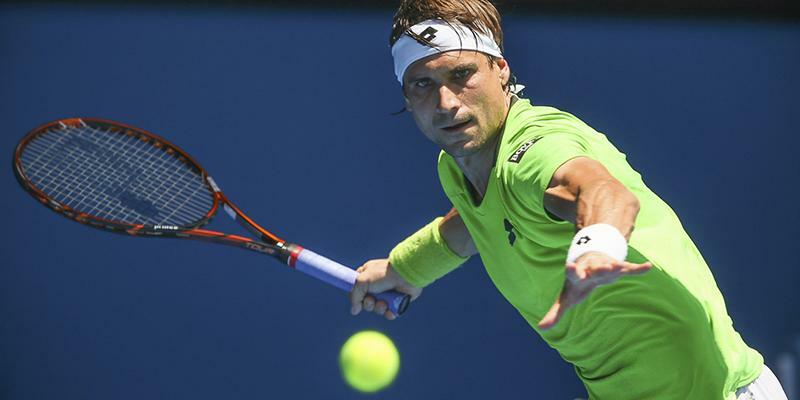 And, of course, there are people who play professionally and aim for the tennis Olympus. 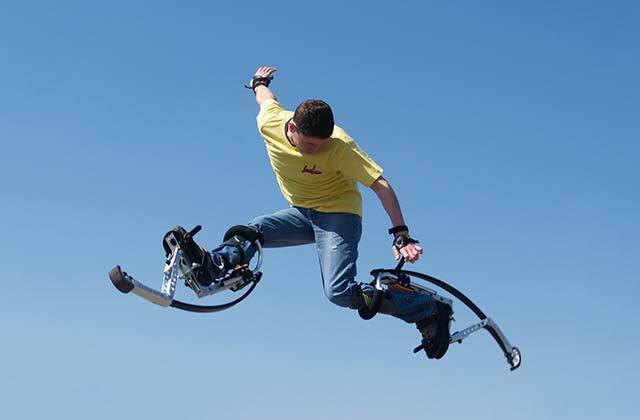 Any sports enthusiast needs proper equipment that will provide comfort and help avoid injuries. 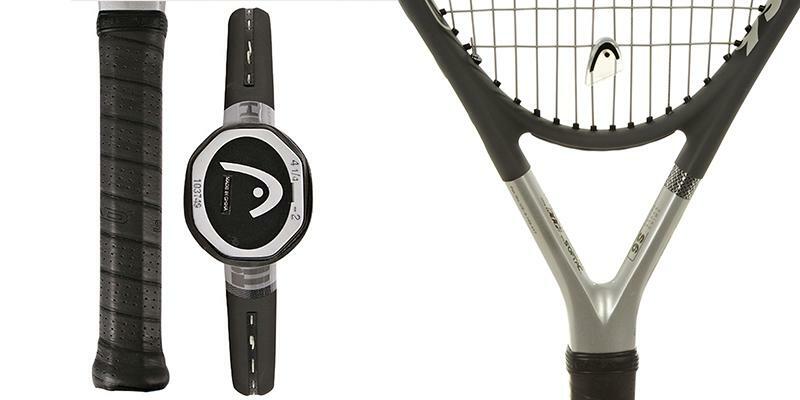 Although there are a lot of things that you will need for tennis, we can think of only two items that are irreplaceable. One of them is a tennis racquet. When you start playing, you may go for rented racquets but, as time passes, you will definitely need a racquet that is customized for you personally. It may seem simple but in reality choosing a tennis racquet may be challenging if you have never done this before. You need to consider quite a few factors. We would like to help you with this task. We've collected a variety of opinions and tried out some good racquets ourselves so that we could give you an advice or two. Below are the factors we see as important when choosing a tennis racquet. And we also offer you a selection of 5 best tennis racquets, some for children and some for adults. So go on, accept the assistance, it is free, after all. We do hope it helps. 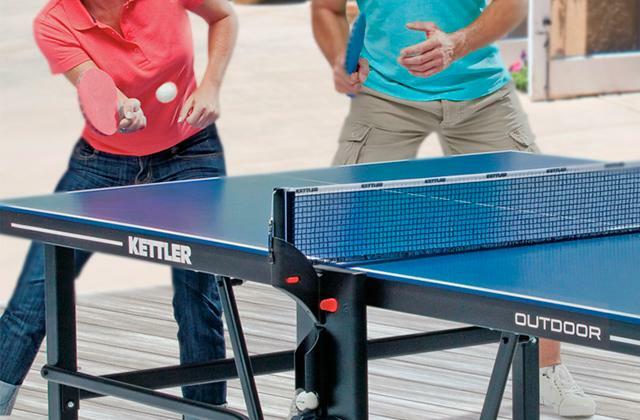 If you are an avid table tennis player we recommend reading our tennis tables review. Well, where to start? Probably, from the Main Characteristics. After all, they are not called "main" for nothing. So, what's there? Grip size. There is a system for specifying the grip size of a tennis racquet. 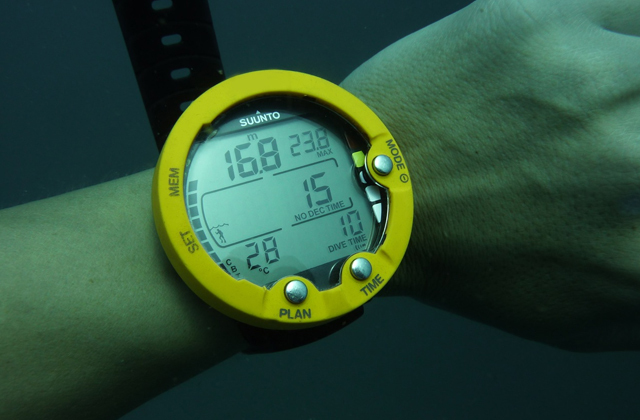 The grip size is measured in inches, starts usually from 4" and goes up in 1/8 up to 4-7/8". To know your personal grip size, measure the length from the bottom lateral crease of your palm to the tip of your ring finger when your palm is open and the fingers are extended close together. If it's in-between two measures, buy the racquet with a smaller grip. Remember — you can make the grip larger with tape, but you can't make it smaller. 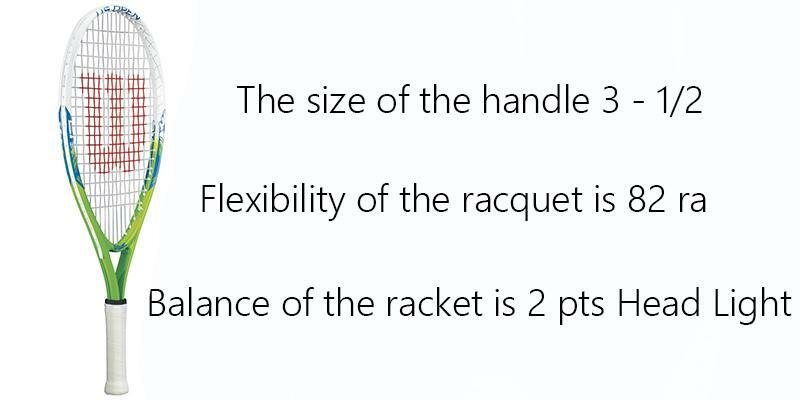 Racquet Length. An adult of average height will need a 27" long racquet, mostly. 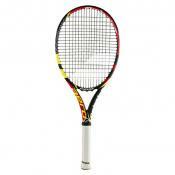 The 27" racquet is the largest among the most frequently used models, however, larger ones are also available. 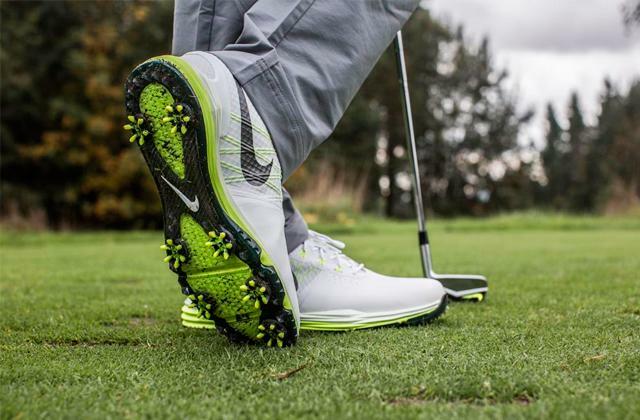 But those might be better suited for professional players who need more power. For a non-specialist, it might be challenging to use a long tennis racquet. That being said, the length largely depends on the player's height. If the player's height is 39" or less, the best racquet will probably be the one that is 19" long. 40"–46" people call for a 21" racquet, a 23" one is better for 47"–53" height, 54"–59" players need a 26" racquet, and for a person over 59" - a general 27" one will be perfect. That's about it. Racquet Weight. The heavier the racquet, the more powerful the shot. But at the same time, it is harder to control a heavy one. You may miss the court boundaries and get the ball into the out. If you lack confidence in your control skills, we recommend you to buy a racquet below 9.7 oz so that to not overstrain your wrist. Racquet Stiffness. The more stiff the racquet is, the less impact energy it absorbs. Therefore, more flexible racquets return shots with less power than the stiffer ones. Balance. Now this is important. The racquet can be either evenly-balanced, head-heavy, or head-light (also called grip-heavy). To see which yours is, place it horizontally on your outstretched pointer around the middle of the length. If it balances just right, it means your racquet is evenly balanced. If it tilts to one of the sides, it is heavy on the side it tilts. There is a difference in performance between these types. Head-heavy racquets tend to have more power and they seem heavier when you hold them. And head-light ones are better with shot control and easier to maneuver. Think about what you prefer and then buy. The head sizes have their categorization too: Midsize — 70–89 sq.in, Midplus (or Mid-over) — 90–105 sq.in, Oversize — 110–115 sq.in, and SuperOversize — 116–135 sq.in. If you (or the person you are buying a tennis racquet for) only start your journey to a marvelous tennis player, it is recommended to purchase a racquet of at least 100 sq.in as it will help you learn control without burdening your wrist all that much. 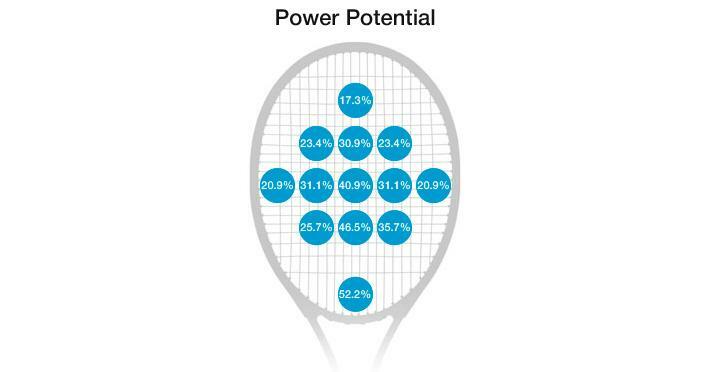 There is a very special zone in the middle of the racquet's hitting area, called the Sweet Spot. When you hit the ball in this spot, you have more power in the shot with less effort applied. The bigger the head, the bigger the spot, and the more "forgiving" the racquet. Also, while we are talking about the head, we need to mention the frame thickness. 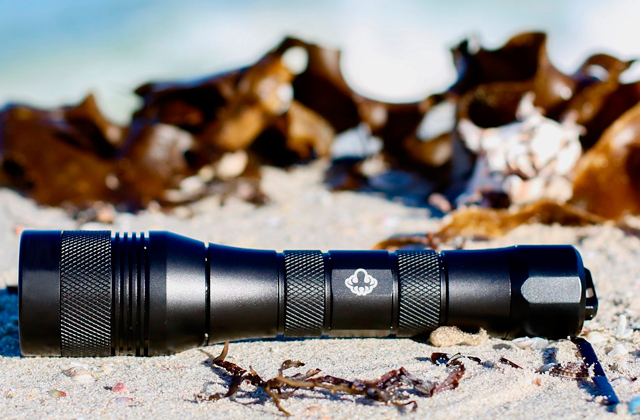 It usually varies from 0.7" to 1.2", and the meaning is the following: the thicker beam provides more power, the thinner one grants you additional control. The string pattern of the racquet represents the number of main and cross strings. More "open" pattern with fewer strings will offer less stiffness to the stringing than the "dense" (or "closed") one, making it more loose. Loose stringing creates more spin and rebound, again making the shot more powerful. Dense stringing is better for controlled shots. In the past, the racquets were made of wood, but today you will find those only in museums or up in the attic of your great-grandparents' house. Up-to-date tennis racquets are made of modern materials. Aluminum ones are probably the cheapest tennis racquets. They are pretty lightweight, too. But they can bend with time. However, they are good for complete beginners as their first racquets. Hyper Carbon racquets are a creation of Wilson and NASA, made of the "space age material" you can find in the aerospace industry. The manufacturer claims it to be stronger and stiffer yet much lighter. Sometimes, they seem too light even, huh. Graphite is the most widespread material among today's tennis racquet manufacturers, it adds to the power without adding weight. Titanium is often compared to graphite and often combined with it to create more reliable and durable tennis racquets. 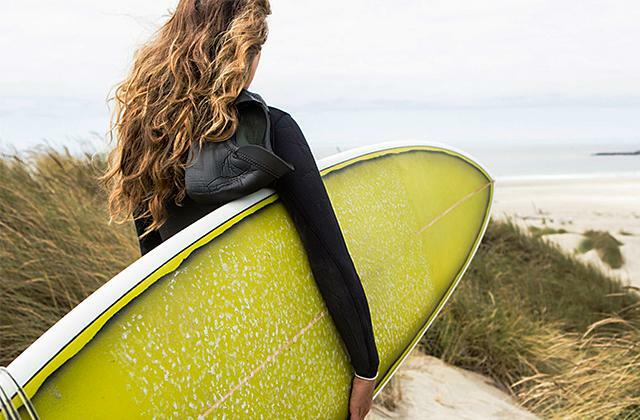 Fiberglass is used as an additional material, it adds to flexibility and enhances feel. 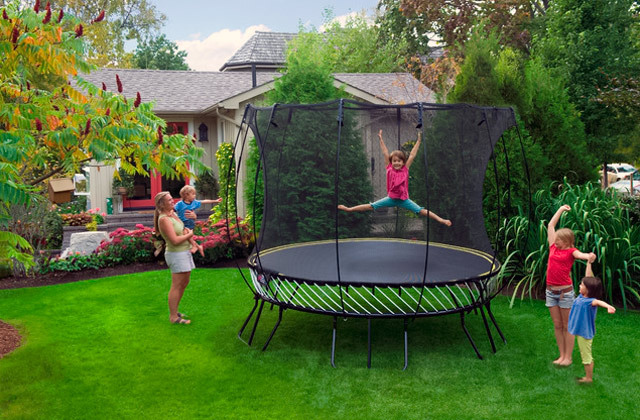 Composite materials are made to combine the best features of each material. And, finally, ceramics. You will have to try a bit hard to find ceramics racquets today, they are hardly used. Why? Well, they are stiff, yes, but also heavy and fragile. As you can see, all the differences, in the end, come to this: do you want a powerful tennis racquet or the one with more control? Or maybe you'd like to try and find the happy medium? That's up to you to decide, we've done what we could. Hopefully, this review helps. Now please proceed to the 5 best tennis racquets we have found, there is a chance you will find the one you've bere looking for all this time. Have a nice play. 1. Basic Facts About Frames & Strings, Tennis Warehouse (information supplied by USRSA Technical Advisor Steve Davis). 2. 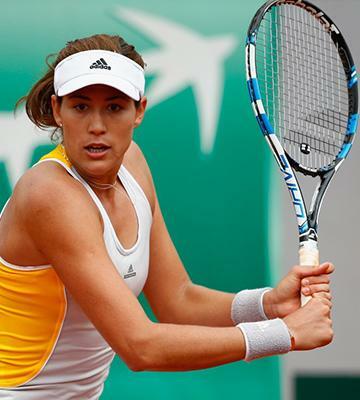 How To Choose The Right Racquet, Tennis Express. 3. 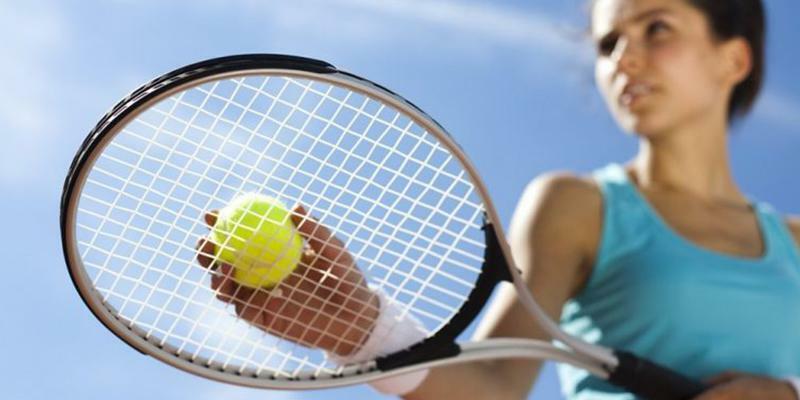 Choosing the right tennis racket for your game, ActiveSG. 4. Lou Smarrelli, How to Choose a Tennis Racquet, be. magazine. January 07, 2014. 5. Tennis Racquet Guide - How to Choose the Right Racquet, Sportsmans Warehouse.